Richard’s yogic path was an integral part of his entire life, however it was not until his final year of high school that he realized it was “yoga”. It was then that a very fascinating English teacher opened the windows to Eastern thought. With a growing interest, Richard expounded upon the principles of hatha yoga and discovered the treasures of sitting meditation in between a Bachelor’s Degree at Pennsylvania State University. The path kept winding deeper and deeper. With the guidance and facilitation of a humble teacher, Gary Weber, Richard opened to the self enquiry method popularized by an Indian sage who never left his home on a mountaintop, Ramana Maharshi. 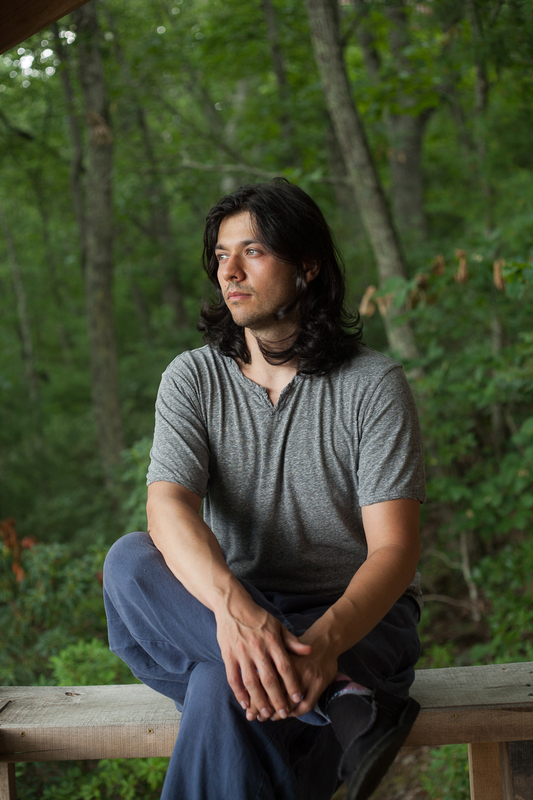 After college, Richard moved to the mountains of Asheville, NC where he currently teaches yoga, qigong and self-enquiry.